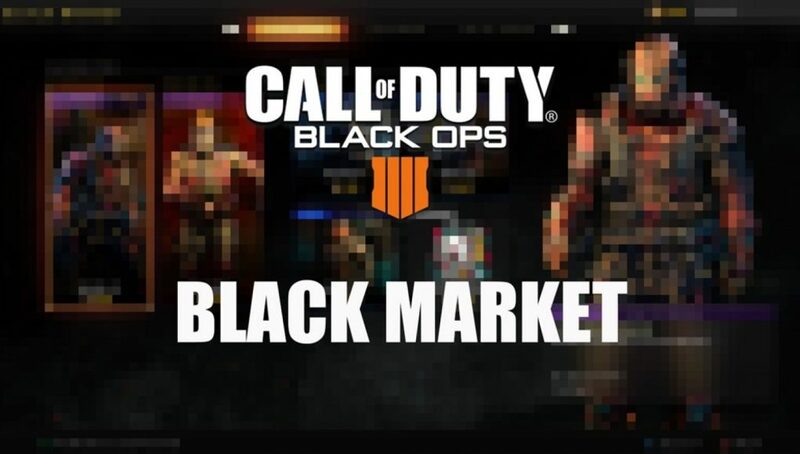 The Call of Duty: Black Ops 4 ‘Black Market’ has been updated for March 8th on PS4. Every week at 10 AM PST/1 PM EST Tuesday, Blackjack’s shop cycles in new wares. 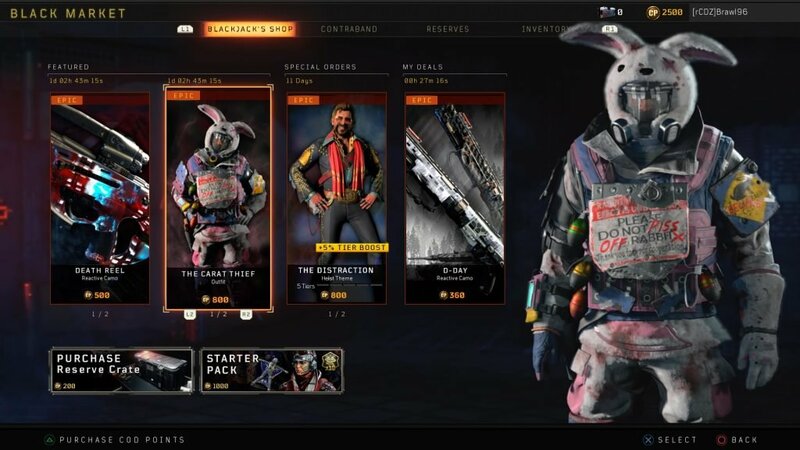 Content includes gestures, outfits, and stickers, that players can buy with CoD points to use to decorate their in-game characters. 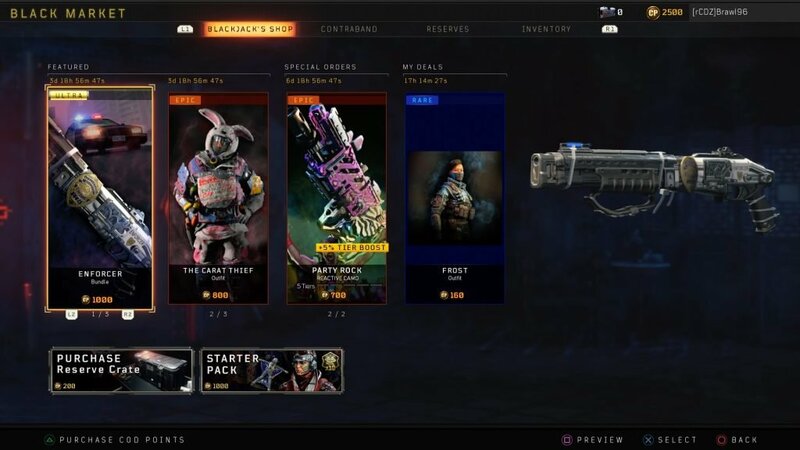 Here are all the items available in the Black Market for March 8th, including rarities and prices. NOTE: The following items are for the PS4 Black Market only as Xbox One and PC have a different release schedule. Also, disregard “My Deals” as those are unique offerings for each player. Blackjack’s Shop usually contains three categories of items: Featured Items, Specials Orders, and My Deals. 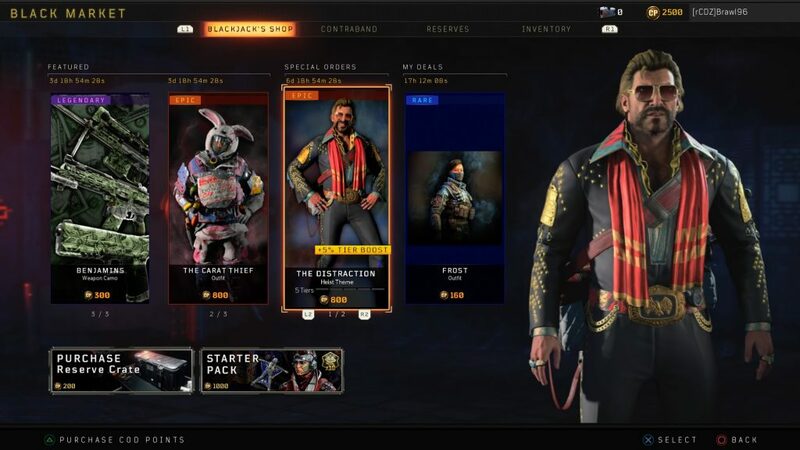 My Deals are personalized selections of Black Ops 4 customization content based on owned and un-owned items. Be sure to check back every week to see what’s new and follow us on Twitter @CharlieIntel for all of the latest Call of Duty news, updates, and daily Blackjack’s Shop resets.